In May 2015, members of the CODATA Global Roads Data Development Task Group attended State of the Map 2015 in New York City. State of the Map is an annual conference of Open Street Map mapping enthusiasts. Alex de Sherbinin and colleagues gave a presentation on Validation and Assimilation of OSM Data for the Global Roads Open Access Data Set and organised a workshop on the same topic. The main point of the presentation was to make the case for the need for greater validation of the data in terms of spatial accuracy, attribute information, coverage, and completeness, especially in the world’s poorest regions. 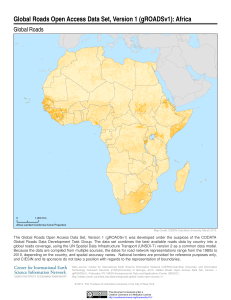 This was illustrated by showing data for West Africa. In terms of spatial accuracy, the OSM data are generally pretty good, but the coverage varies widely. The Global Roads TG now aim to develop protocols for validation which will engage members of the OSM community. Once data have been validated, it is hope that they can then be assimilated into gROADS. In February 2015, Alex de Sherbinin, Chair of the Global Roads Data Development Task Group, was invited to give a keynote talk at the 2nd Kavli Forum, organized by the World Federation of Science Journalists. Alex used the Sustainable Development Goals (SDGs) of the United Nations’ post-2015 development agenda as a foundation upon which to build an argument on the importance of the Data Revolution for sustainable development. Abstract: There is a clear need for a public domain data set of road networks with high special accuracy and global coverage for a range of applications. The Global Roads Open Access Data Set (gROADS), version 1, is a first step in that direction. gROADS relies on data from a wide range of sources and was developed using a range of methods. Traditionally, map development was highly centralized and controlled by government agencies due to the high cost or required expertise and technology. In the past decade, however, high resolution satellite imagery and global positioning system (GPS) technologies have come into wide use, and there has been significant innovation in web services, such that a number of new methods to develop geospatial information have emerged, including automated and semi-automated road extraction from satellite/aerial imagery and crowdsourcing. In this paper we review the data sources, methods, and pros and cons of a range of road data development methods: heads-up digitizing, automated/semi-automated extraction from remote sensing imagery, GPS technology, crowdsourcing, and compiling existing data sets. 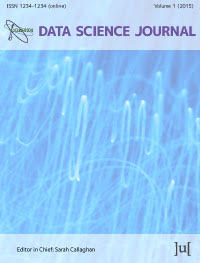 We also consider the implications for each method in the production of open data. 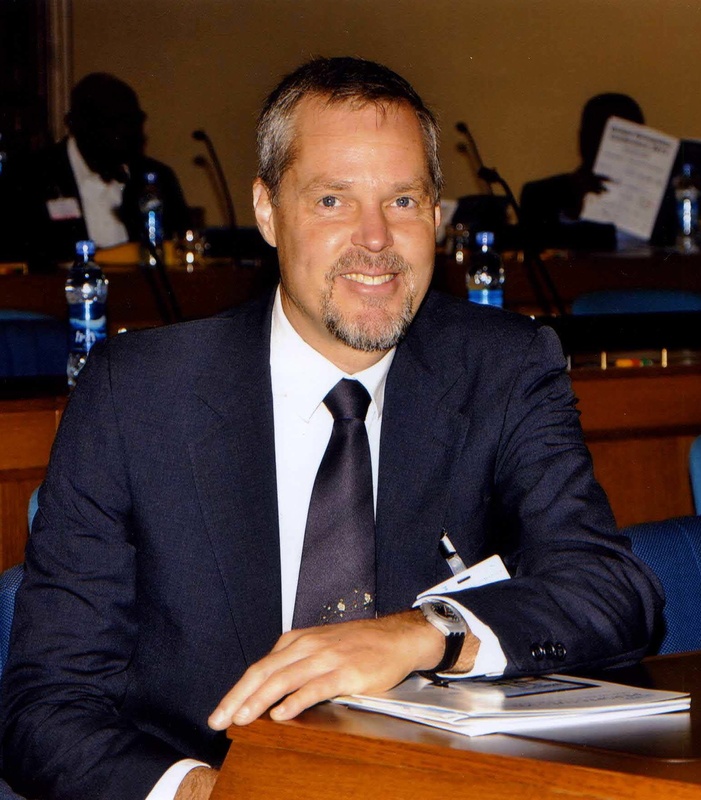 In November 2013, Alex de Sherbenin, attended the Global Geospatial Conference in Addis Ababa, Ethiopia. Alex gave a presentation which drew attention to the the availability of the Global Roads Open Access Data Set (gROADS) Version 1 Data Release and discussed methodologies for developing roads data. In 2013, the Task Group released version 1 of gROADS. The data set combines the best available roads data by country into a global roads coverage, using the UN Spatial Data Infrastructure Transport (UNSDI-T) version 2 as a common data model. All country road networks have been joined topologically at the borders, and many countries have been edited for internal topology. The baseline global data set was compiled by the Information Technology Outreach Services (ITOS) of the University of Georgia. Updated data for 27 countries and 6 smaller geographic entities were assembled by Columbia University's Center for International Earth Science Information Network (CIESIN), with a focus largely on developing countries with the poorest data coverage. Methods and data sources are extensively documented.